Emma Wall: Hello, and welcome to the Morningstar Series, "Ask the Expert." 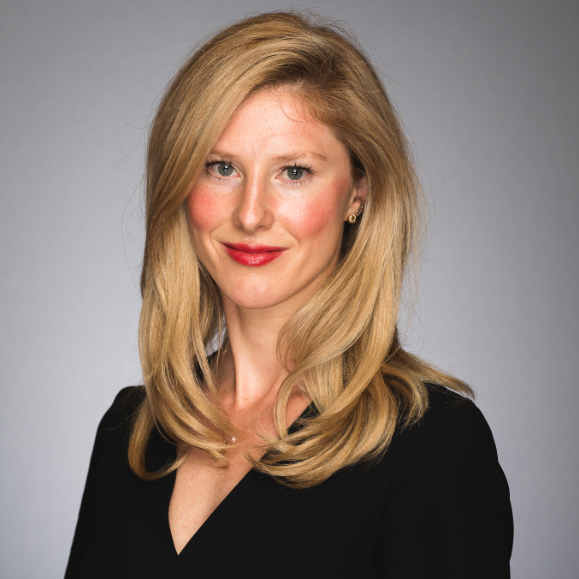 I'm Emma Wall and I'm here today with Morningstar fund analyst, Sam Meakin, to discuss up and coming rising talent and award winning fund managers. Wall: So, we've recently had the Morningstar Awards here in London and they were awarded to the Best Fund Manager of the Year, the Best Investment House of the Year and also analyst identified outstanding rising talent. So, who won that third category? Meakin: That was Nick Williamson and he's the manager of Old Mutual UK Smaller Companies Focus. Wall: And what is about Nick that the analysts thought was worth rewarding? Meakin: And so, he's not the most experienced as a portfolio manager, hence rising talent, but he's been running this fund since January 2016 and he had a couple of years before that as deputy and he's also a very experienced analyst. As you'd expect, he follows the team-wide approach, but managers on that team have the opportunity to express some of their own views in their own portfolios as well. So, for example with this fund, given its relatively limited assets under management, he's been able to add some micro-cap stocks that he finds interesting and those micro-cap ideas – he's the only one that covers them in the team, so he does all the research on them and they've paid off so far since he's managed the fund. So, they've contributed to some excellent performance over the past couple of years. Wall: And there are a couple of funds within that smaller mid-cap suite they are at Old Mutual. The one that he runs the Focus fund, what rating does that currently hold? Meakin: So, that's got a rating of Bronze at the moment. That came on to our coverage earlier this year. Wall: And there are – there is another fund within that – within that group, isn't there? The Old Mutual Smaller Companies Fund that has the highest accolade, of Gold. Meakin: Yeah, that's right, it's Gold. That's managed by the team head Dan Nickols. He's been running that fund for very long time. It's slightly – it's much larger in terms of the assets its managing, so it doesn't have that micro-cap element to it. Wall: But presumably that's indicative then of a specialty as well and those managers must support one and other and hence Nick having that support to go rise through the ranks to have his own funds as well? Meakin: That's right and it's very much a team-based process there. And another thing that we like about what the manager has done here is that he's also taken the team's best ideas and implemented them well in the portfolio and that's another contributor to really strong performance over his tenure so far. Wall: Sam, thank you very much.